Do you want to unlock the mystery and escape amazingly? Now I know you may be curious, what was that I am talking about? It’s about food for thought. No, I will not leave you curious anymore, let me break the ice. We all are aware of team-building activities. Me being an IT employee, I have been part of this event multiple times in the past. I happened to try out something different from the routine team-building activities few days prior with couple of my friends. 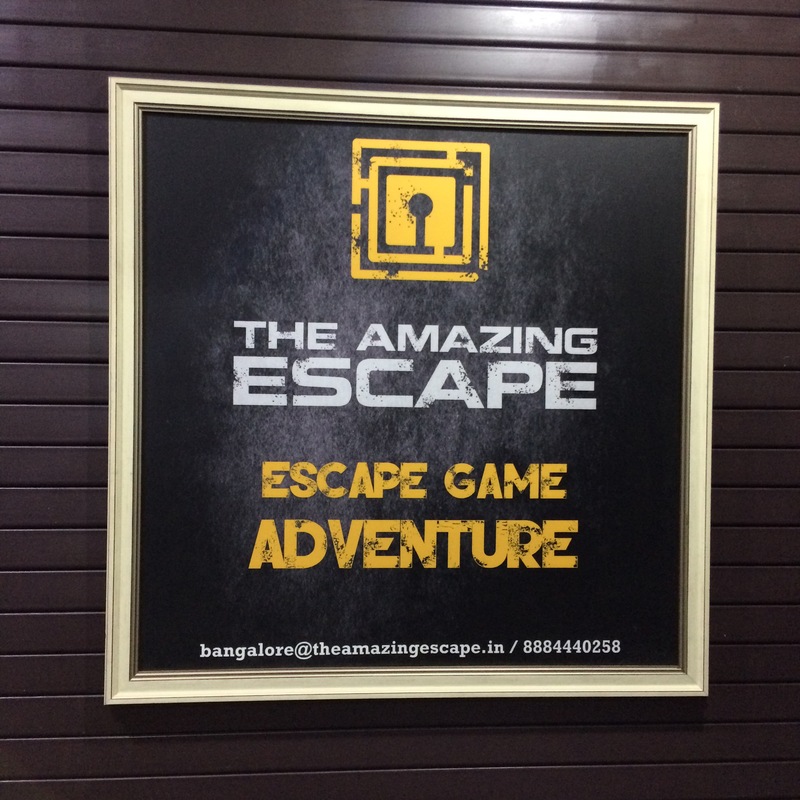 I ended up having an amazing experience in Amazing Escape. 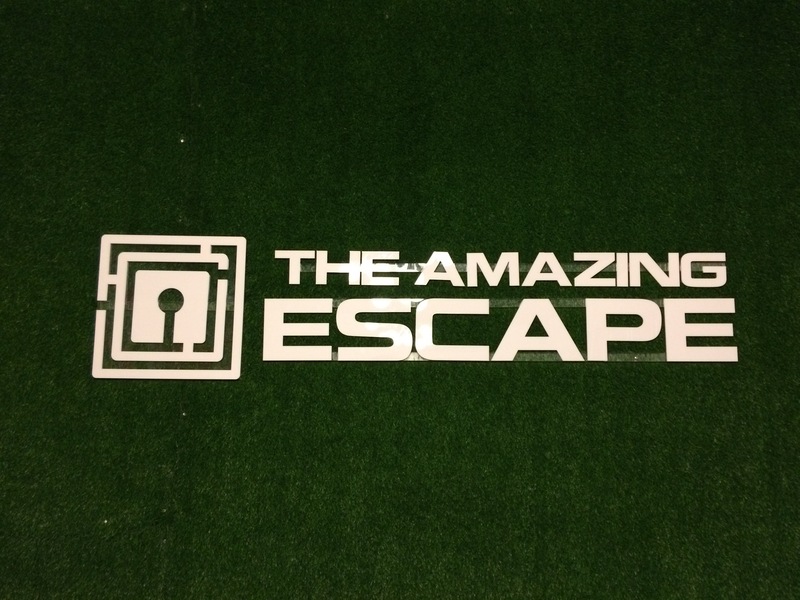 Well, Amazing Escape can be your best partner to host team activities and give your problem solving skills and analytical thinking a challenge. 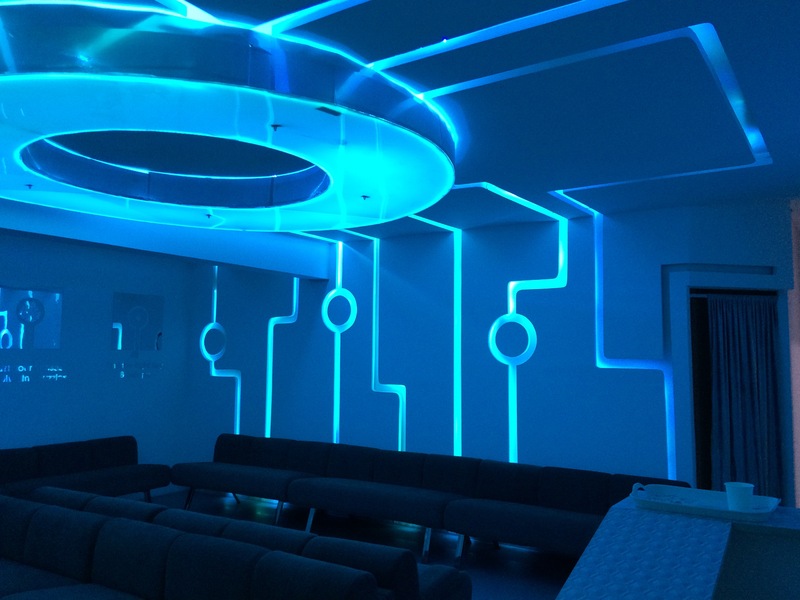 Amazing Escape is home for various themed rooms. When you opt to play one, you along with your team would be left all alone in the room and locked. Now here all your skills come into play. And let me tell you, you are on the clock and you will be left with only 60 minutes to bring yourself and team out of the room and unlock the mystery. There are couple of themes amongst which we choose, “The Lost Kingdom.” The challenge was to open the door and enter the inner sanctum of a lost kingdom. To do all of these, as I mentioned earlier, we had only 60 minutes. Here if you fail to fulfill this challenge you will stay there forever with your friends and will be forgotten by all. So, we were excited with all these briefing. 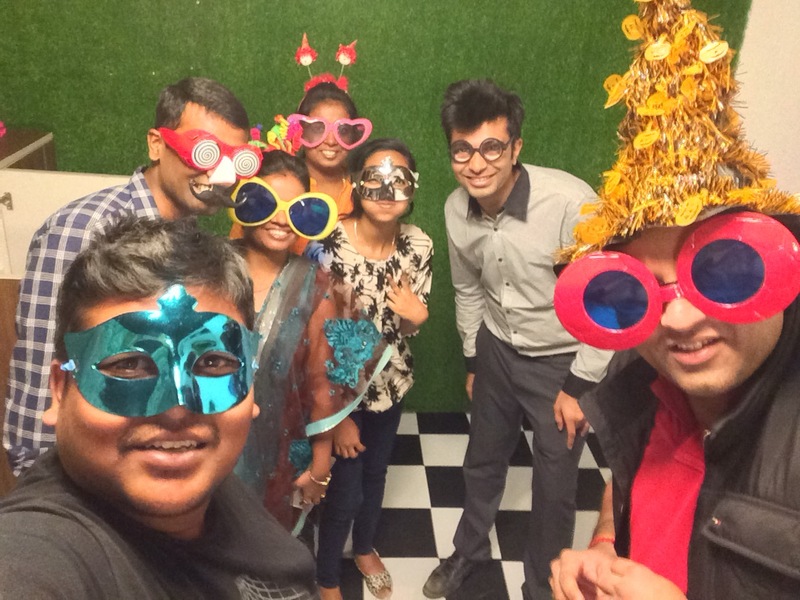 We were all set to explore the kingdom and look out for clues and apply our analytical thinking to come out of it. We were a team of 6 people, a good strength. Each of us had a different backgrounds with some strong points. As we entered the room, everything there seemed to be skeptical for us. Something which captured our attention was a keystand with a lot of keys. We also found two locked doors, locked wardrobe, locked glass box with a horse doll, a glass pot, and a wooden box with lot of balls. Though they had mentioned nothing is as simple as it seemed to be, we ended up wasting our time trying out multiple keys in the wrong places. Luckily, the staff would be monitoring our move and will provide a timely advice. However, their advice would be costly as you end up losing few minutes as penalty for more than one clue. Let me tell you, this room led us to the other where we had to crack some more puzzles to get out of the door. Not even for fraction of seconds, we could think of any other thing. It was an excellent game that kept us excited and to be on our toes always. Whenever anyone of us found a small piece of hint we were happy to try that out. Sometimes it would turn out to be successful and led us in the right path. And at times, we end up going in wrong direction yielding no results. Every minute, we just know time is ticking and we have a lot to do and we feel that collective responsibility as a whole team. Previous Post Have you tried Mulabagilu Dosa in Namma Bengaluru?